With every new snippet, the hype for Revenge of The Dreamers III grows tenfold. 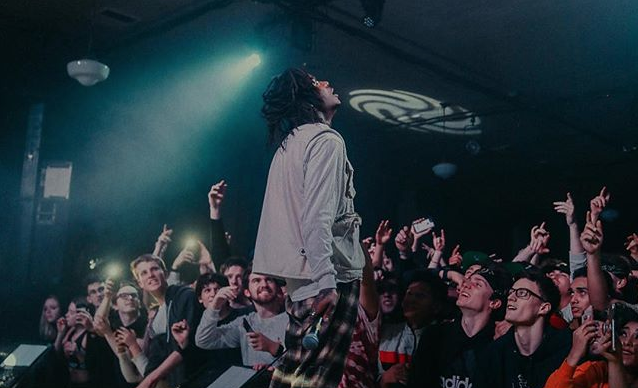 Last night Dreamville’s newest star J.I.D took the stage at The Observatory in Santa Ana as part of his Catch Me If You Can tour & ended up giving everyone in attendance a taste of what to expect from the forthcoming Dreamville compilation album. Check out J.I.D perform an unreleased track from ROTDIII below.